Last summer I got extremely lucky and won a pair of Wulf and Supply sunglasses on a IG competition, who said those don’t work :). 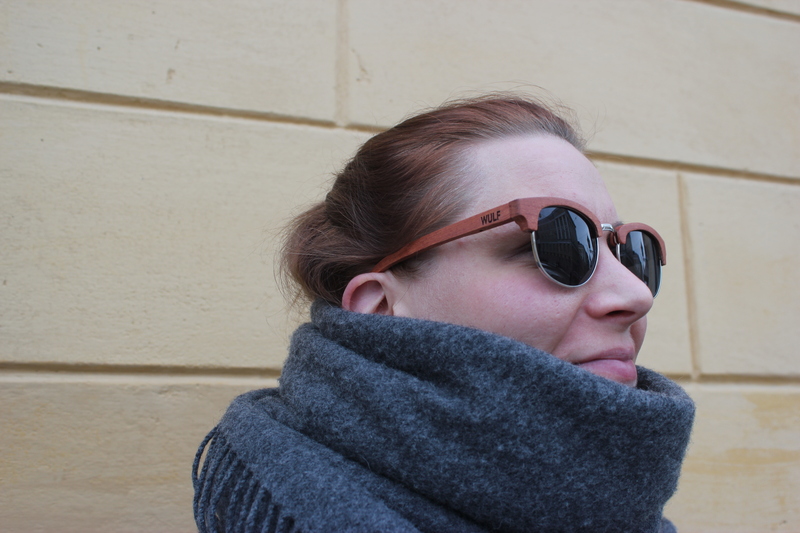 I had been eyeing those sunglasses for some time before the competition as I absolutely loved the idea behind them and that they were sustainable and made of natural materials.They are also doing some proper good, they are part of One Tree Planted organization, so with every purchase one tree gets planted. 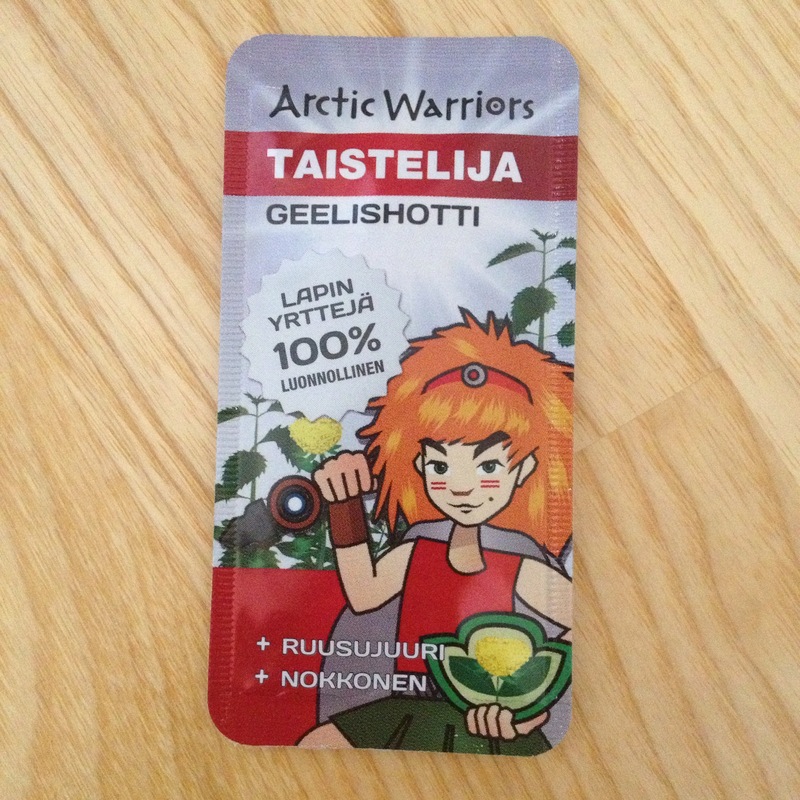 And it was nice to know that there’s a company in Finland, in the North, in Oulu that makes products like these. And that the people behind it are young and full of passion for doing something new. Now they have loads of new products outside of only sunglasses, like jewelry, socks and ties. So you should really check them out! 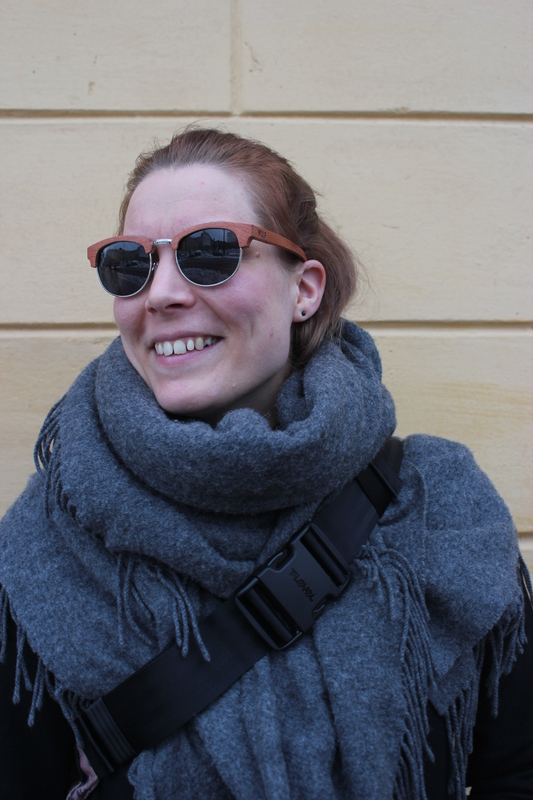 About my glasses, I chose a pair of Aino glasses, that have a classic style and are timeless. Probably my favorite thing about them is that they feel like nothing on, almost weightless. The material is certified rose wood which is beautiful. When ordering you can choose from two different lenses, I chose the grey ones to get that classic feel. Here’s a little interview about the brand with the guy behind it, Vili Huovinen. Where did the idea for Wulf came about? / How did Wulf started? I got the idea for Wulf years ago. When I was just a kid, I coded nice looking websites with my computer and dreamed to launch this store someday. Now I’m studying business at University of Applied Sciences, I had finally all the knowledge to start my own shop. After making this decision I started to look products for my shop. 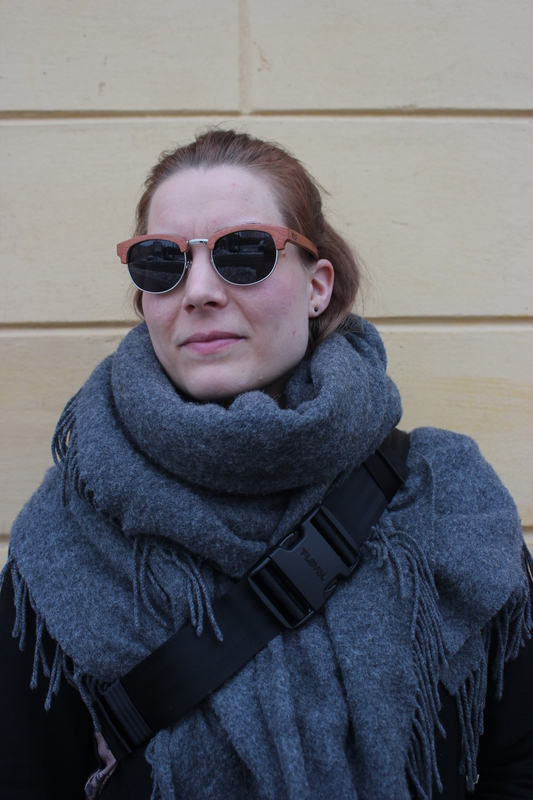 It was a nice sunny day and the sun was dazzling my eyes, I started to think that we need some nice looking, comfortable to use and environmental friendly shades. And the product was found! 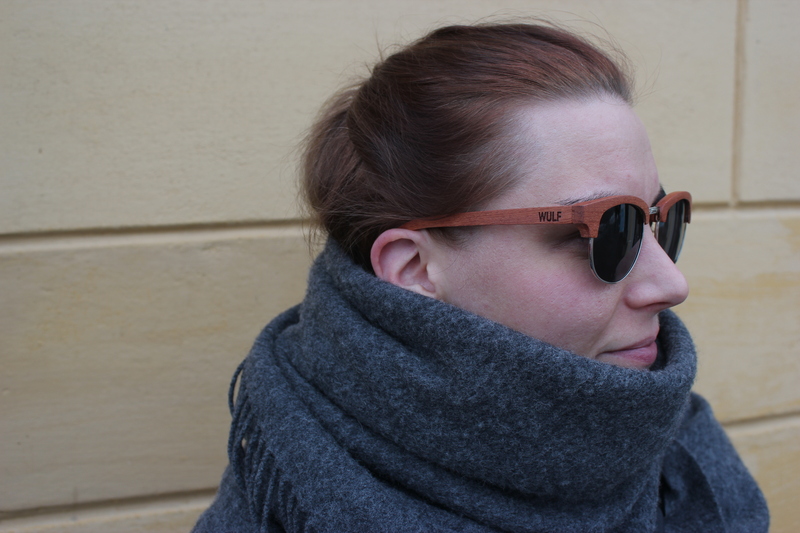 The wooden sunglasses is a big thing these days and people are concerned about environment, so these shades were perfect for me. Where the name for the brand came from? Name was a little bit tricky one. I thought it a while, but without any good options. Then I called to my friend and told her that what i’m going to do and that I don’t have any good name ideas! “I don’t have any good name alternatives!” . Then my friend told me that the name should be something about me. Then I had it! Wulf is generated from my nick name. And because of the northern spirit wolf was a best choice for our brand image. How important being sustainable and ecological is for your brand? Tell about what steps you and the producer of the glasses do to be good to the nature. It’s everything! We are eager to sell best quality handmade wooden products and quality textiles. 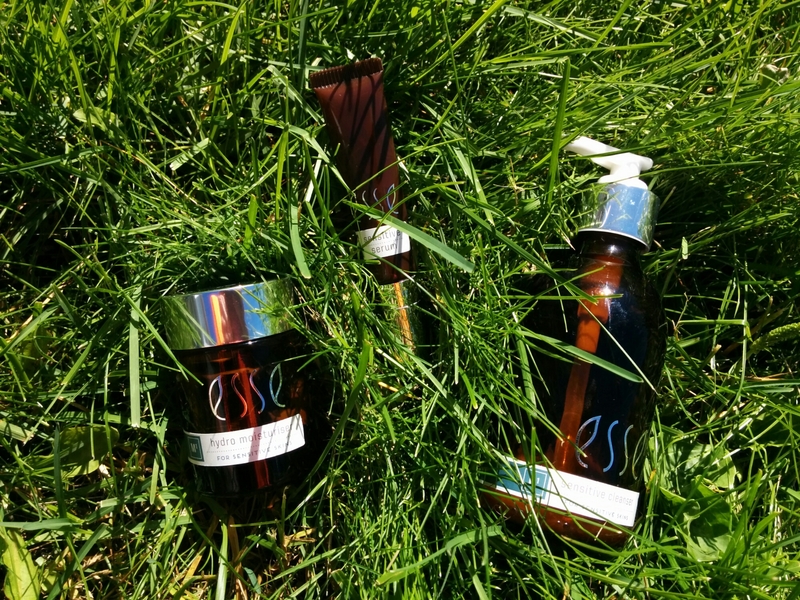 In our products we have been taken into account sustainability and environmental friendliness. And for the packing and product materials we want to minimize the burden on natural resources. This state of mind controls the whole operation of the company. We are producing our glasses in China for now. Our manufacturer is also doing everything to minimize all the burden on natural resources. Example painting the products has special equipment that to prevent the paint to get touch with nature. And we use eco-friendly paint of course. They also has good wages and working conditions for the staff. Our manufacturer is small and liable. They have high standards for products and manufacturing them. We are also co-working with few carpenters to produce these products in Finland, but manufacturing requires special equipment that are pretty pricey. 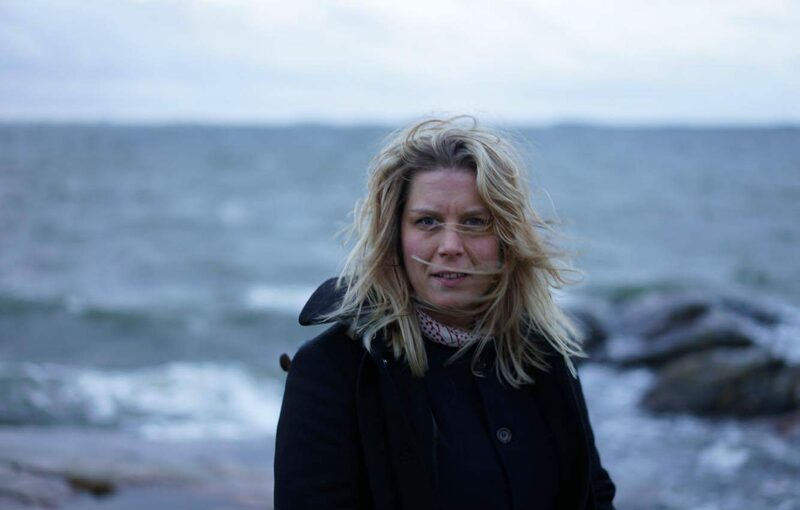 But we do our best to bring manufacture process to Finland. Was it hard to find a producer for your glasses? Yes it was little bit tricky one. 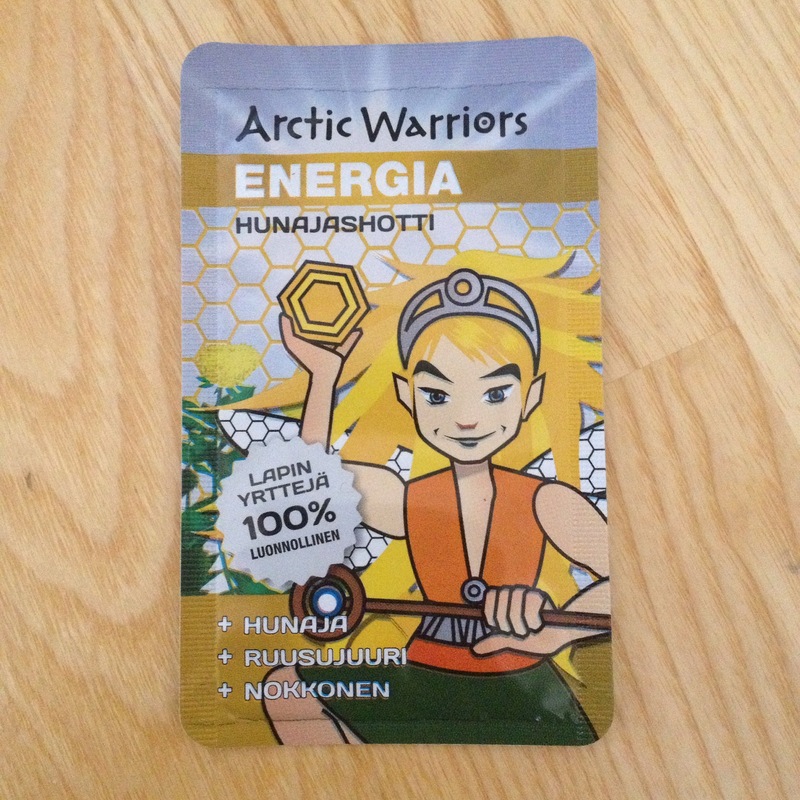 We have few rival companies in Finland and some of them use this same manufacturer. Of course we tried few other manufacturers as well, but this one is the winner with quality and liabilities. What would you want people to think when they think of your brand? 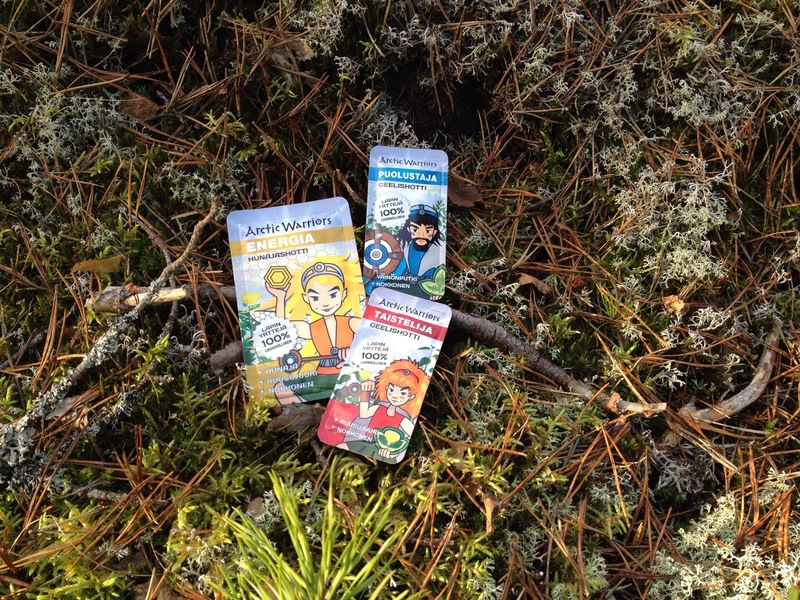 High quality and environmental friendliness in a cool package. We want you to love our products as much as we do! Where do you see your brand in 5 years or wish for it? 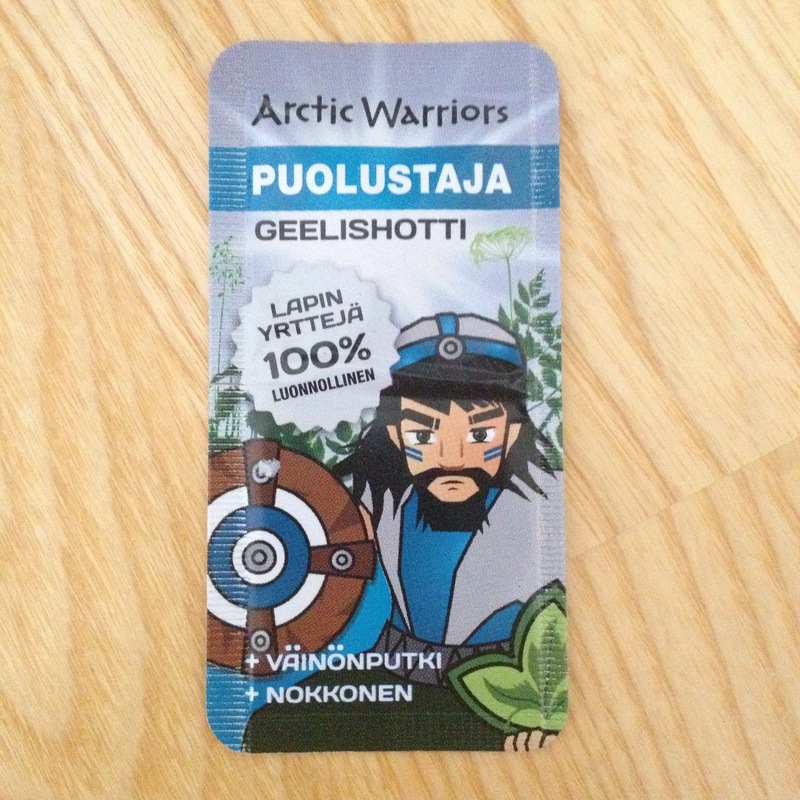 I hope we got good retail network in Finland in few years. And we want to expand into clothes, we are going to launch “made in Finland” shirts in near future. And for our internationals, is it possible to order your glasses outside Finland? Of course! We got international shipment, and it’s free for over 15€ orders for now! Please be free to check our websites and check out our collection!